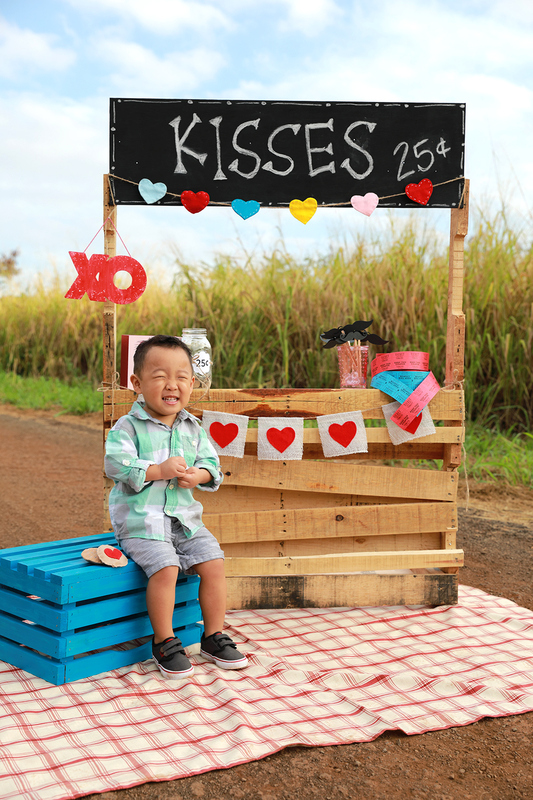 We are excited to announce our very first Valentine's Day mini session! A mini session is a 40 minute session that includes: a sneak peek image for social media and 20 fully edited images with the copyright release on a USB for $215. We can accommodate up to four people per session. For more information please call 808-951-7827 option 4. Please fill out the form below to book a mini session. Please include the child's name and age. Mini sessions are 40 minutes long. The time slots start from 7am to 9am. For the best lighting we recommend booking your session at 7 am. 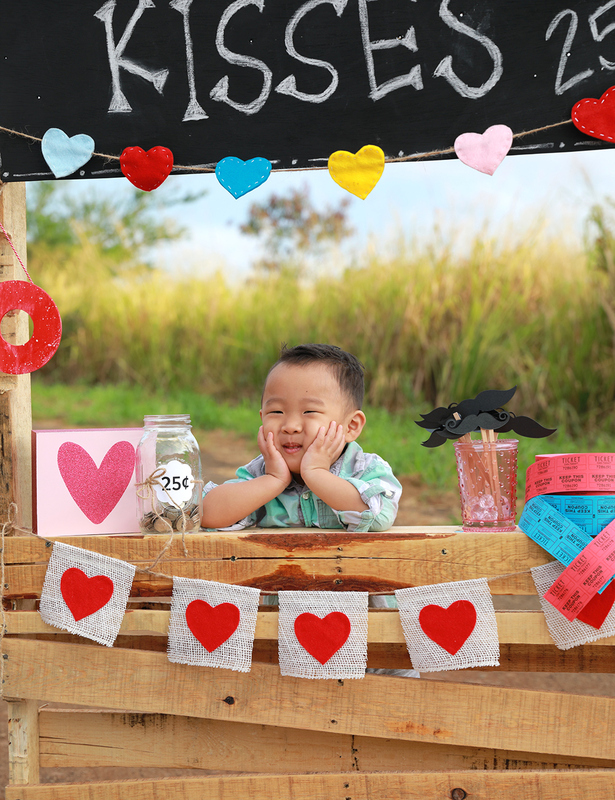 Valentine's day mini sessions are offered until 2/14/17.